Here are the winners and finalists of the Natural History Museum wildlife photographers of the year 2016. These are the winners from the different categories of the competition. 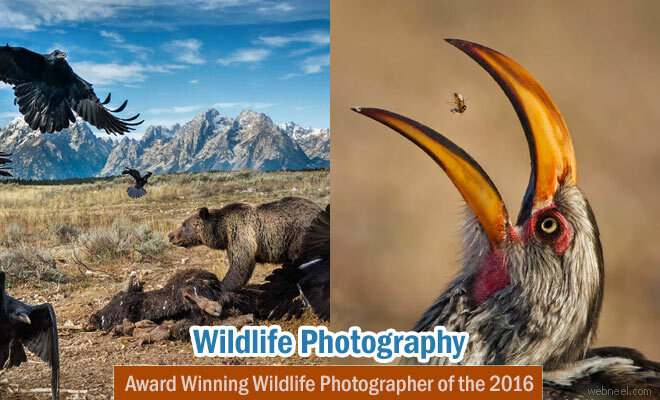 It's the 52nd edition of the wildlife photography and this competition showcases some of the industry's best wildlife photographers from around the world. According to Nhm, "The Wildlife Photographer of the Year series consists of a major exhibition at the Museum and a worldwide tour. The winning images appear on this website and leading publications worldwide. As a result, the photographs are seen by millions". The wildlife photographer of the year ward dates back to 1965 and it was a big status symbol during that period. With the added entry of Natural history of Museum, the competition is one of the world's most recognized competitions and it's a good opportunity for budding and professional photographers.